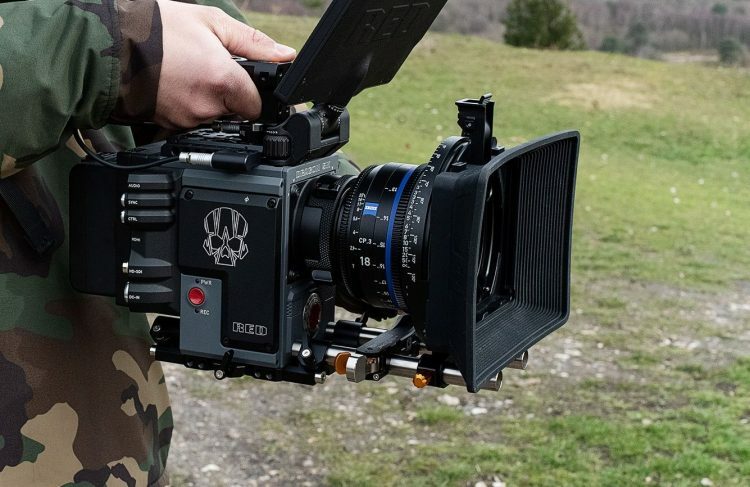 Bright Tangerine have been making high-end, polished and stunning looking support kit and other important things around the camera such as matteboxes and follow focus units for some time now, but their latest product may not be something most of us think about. Support rods not only come in 15mm or 19mm sizes, but the quality of the material and the weight/strength ratio is not something I often think about when I am picking up rods for a camera rig. Bright Tangerine are quick to the rescue – they call themselves “problem solvers of the industry” and I couldn’t agree more with that statement – their latest piece of kit is called the Drumstix Sterling Titanium Support Rods which boast a superior strength to weight ratio without compromise. Keeping up with the music theme nomenclature (see Misfit Atom and Clash 138) the new Drumstix Sterling Titanium Support Rods are like no other rods as they walk the fine line between featherweight mass and rock solid support according to Bright Tangerine. Not all rods are created equal, carbon fibre rods are ultralight but suffer from structural integrity, flex can snap dangerously with sharp breaks. Steel rods, which are strong but heavy and lightweight steel which is lighter but can be easily crushed and dented in rod clamps and accessories. 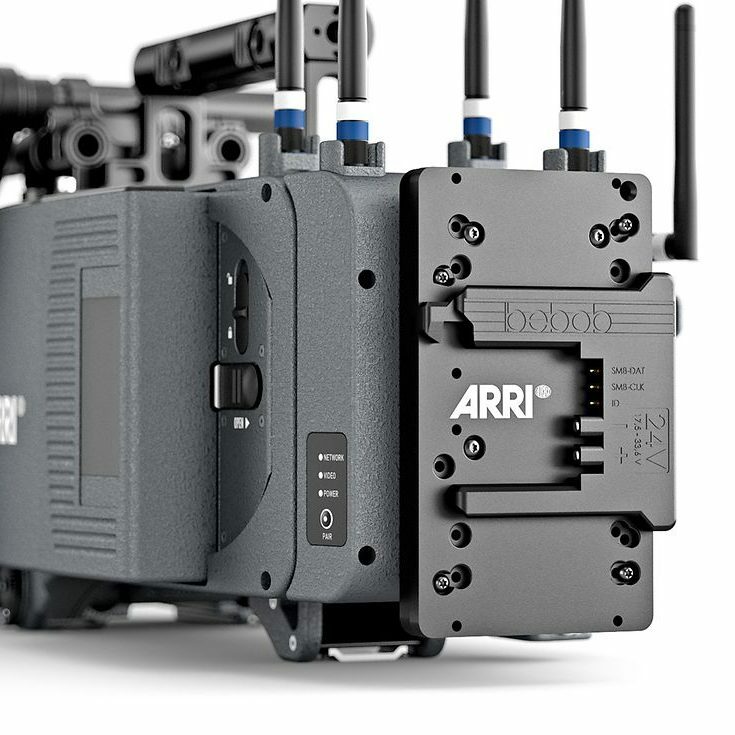 Using ARRI’s MAP-2 in particular has been known to dent and damage rods after being clamped down. Compared to lightweight stainless steel rods, the Bright Tangerine Drumstix are only a quarter of the weight, thus offering significant weight savings and the right balance of strength without compromise. Saving weight may not sound like much but every bit of excess weight affects your performance. 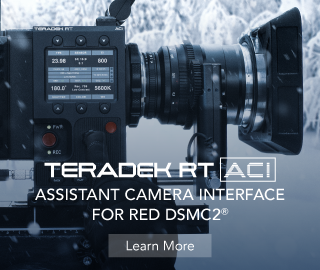 If you’re using drones for aerial cinematography, every gram saved can add crucial flight time. 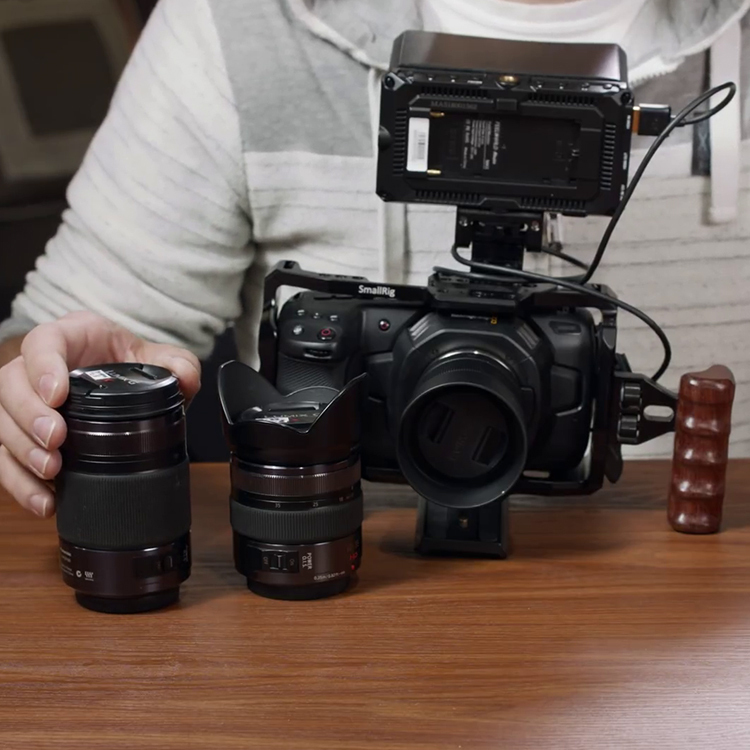 For gimbals, the sky’s the limit with how you can use this to your advantage. If you’re a travelling filmmaker, it could be the difference between taking an extra lens or other piece of kit, otherwise left at home. Lighter rods also help shift the centre of gravity so that you have more core control of your equipment. 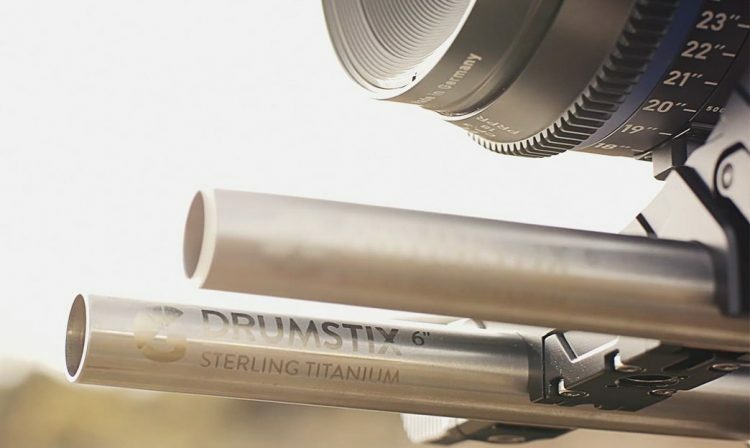 The Drumstix have gone through a rigorous testing process and are proudly made in the U.K. Sterling Titanium is the hardest, lightest, and strongest material to be used to support a camera rig. 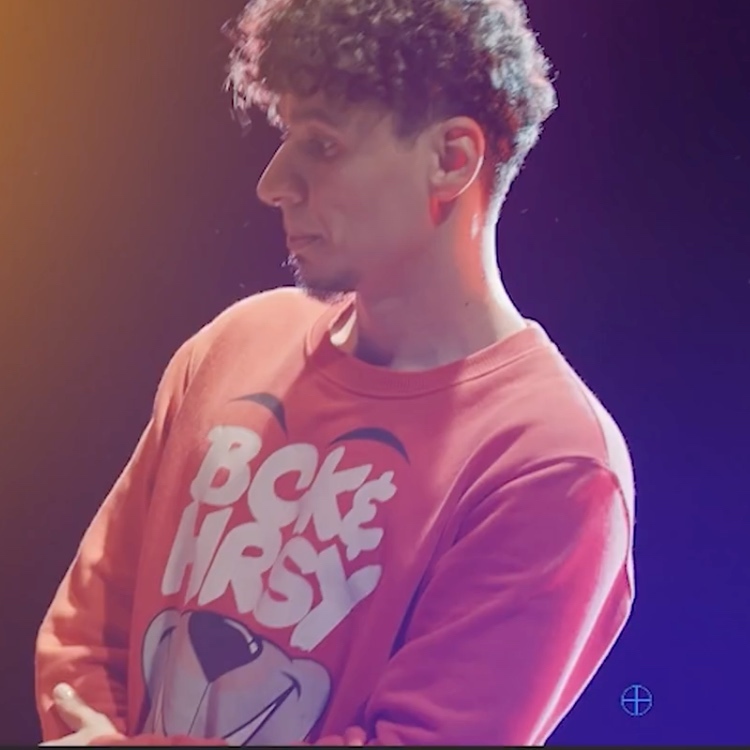 Bright Tangerine say their Drumstix are set to change industry standards not only for the camera operator, but also for rental companies. A lifetime guarantee means less returns, reducing your consumables costs, and reducing unnecessary waste. Their design and manufacturing team at Farnham make every set of Drumstix with 2 microns of tolerance which will stay straight on even the longest 18” rod; there are no bumps, dents and ever-so-slight mismatch. 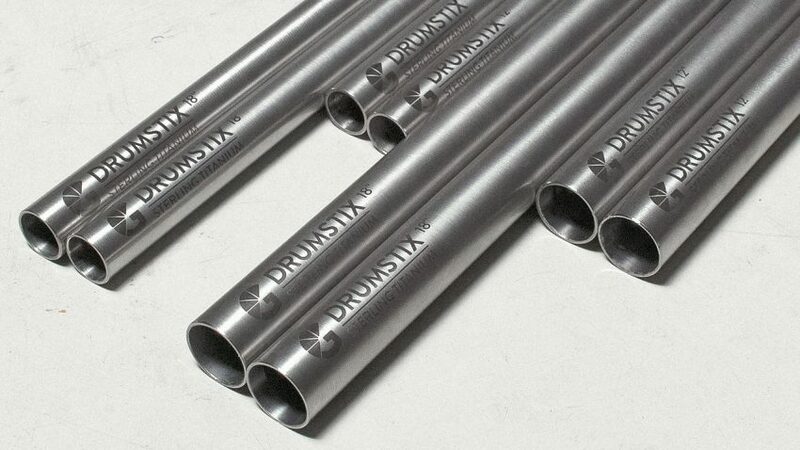 Drumstix are in stock and available in 15mm & 19mm diameters from the Bright Tangerine online store or authorised dealers worldwide. For more info head over to Bright Tangerine.